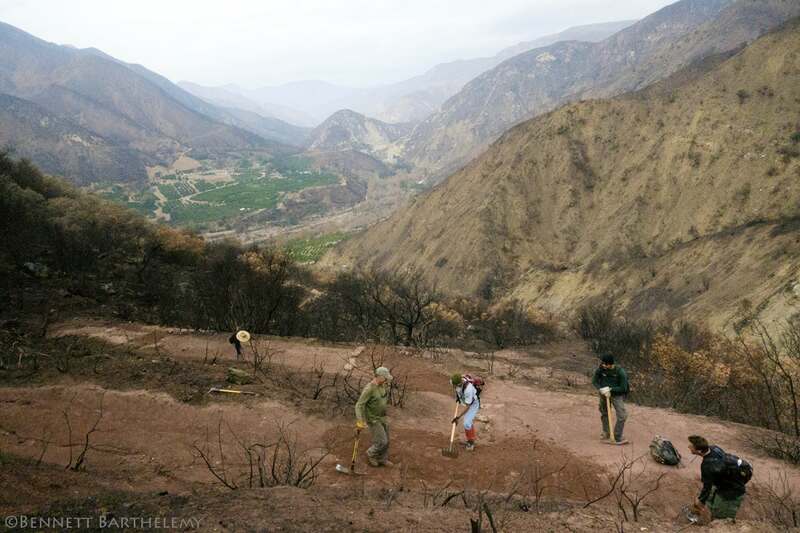 SANTA BARBARA, CA – Another record-breaking year is in the books at the Land Trust for Santa Barbara County. With two conservation easements completed in the last days of December, the Land Trust pushed their 2017 conservation total to 1,664 acres, an annual achievement not seen since 2008. 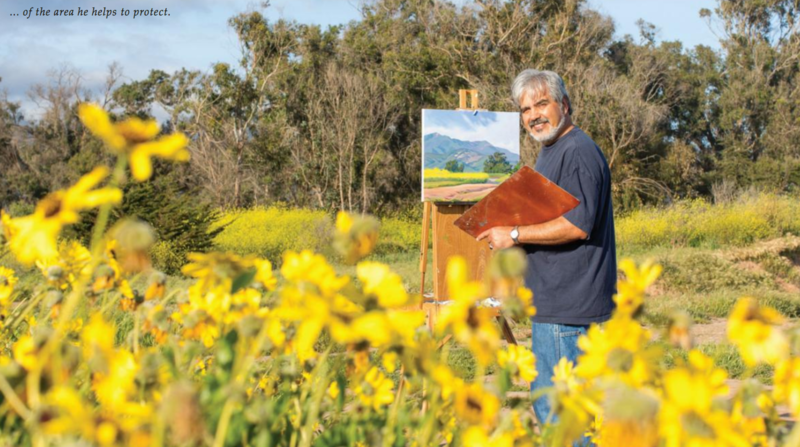 Over their 32 years, the Land Trust has had a hand in conserving 51 Santa Barbara County properties; more than 27,000 acres of farm and ranch land, recreation and scenic spaces, and wildlife habitat have been permanently preserved. “The Land Trust is fortunate to have the trust of so many generous landowners who want to see their family lands remain undeveloped and in agriculture. Coupled with the embrace of our nearly 1,000 donors and members, we are able to achieve great things,” said Chet Work, Land Trust executive director. 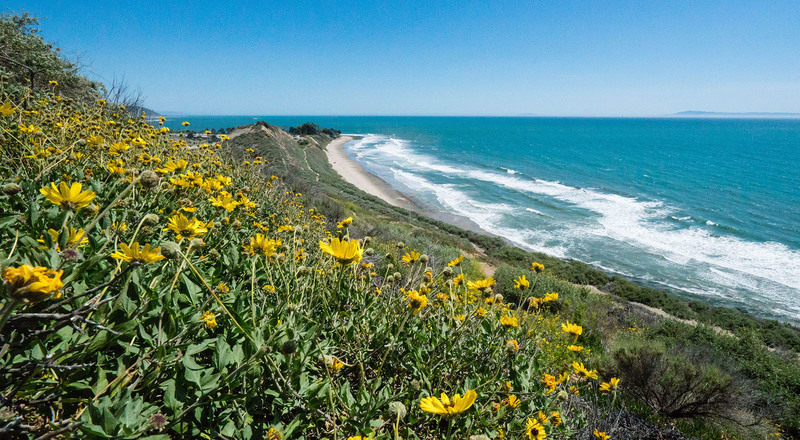 The Land Trust’s 2017 successes began with the much-celebrated purchase and protection of Carpinteria Bluffs III—now known as Rincon Bluffs. In partnership with the Citizens for the Carpinteria Bluffs, City of Carpinteria, and more than 1,500 local residents, in excess of $7.9M was raised for the purchase and permanent protection of this public space. The year continued with additional conservation in Lompoc, Toro Canyon, and two properties in Los Alamos. 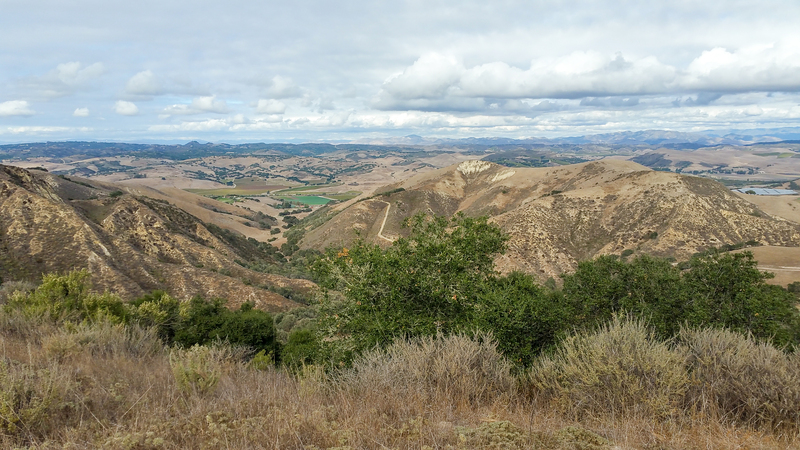 This conservation safeguards a large, contiguous block of open range land that provides for wildlife migration between Los Padres National Forest, La Purisima State Park, and Burton Mesa Ecological Reserve. Its grassland, scrub, maritime chaparral, and oak woodland communities provide a mosaic of diverse habitat that is home to a diversity of special plants and animals. The Selberts, though they have only owned the property for a year, have already enjoyed sightings of eagles, hawks, bobcats, mountain lions, and many deer. “Don’t expect the Land Trust to slow down the pace! With input provided by the Santa Barbara County Conservation Blueprint, the Land Trust has dozens of opportunities to pursue this year on behalf of the community. The only thing holding us back is money to hire more staff and compensate landowners for giving up development rights,” added Work.